Dave Robicheaux has spent his life confronting the age-old adage that the sins of the father pass on to the son. But what was his mother's legacy? Dead to him since his youth, Mae Guillory has been shuttered away in the deep recesses of Robicheaux's mind. 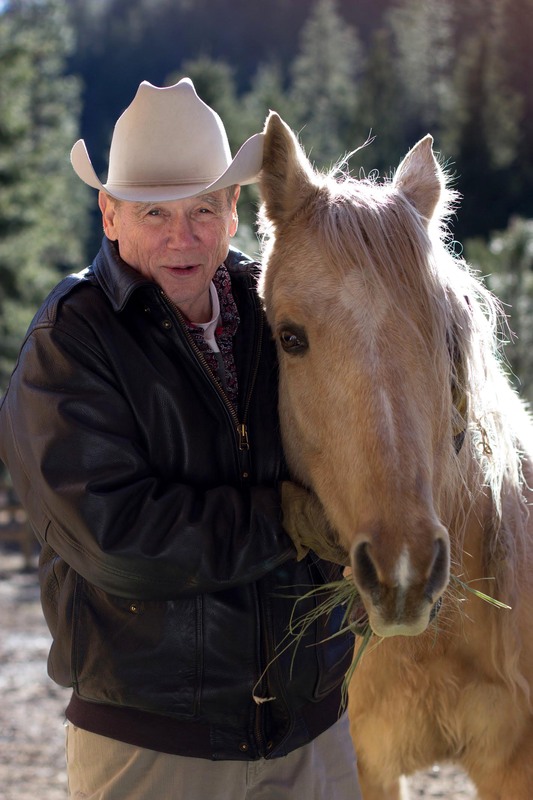 He's lived with the fact that he would never really know what happened to the woman who left him to the devices of a whiskey-driven father. But deep down, Dave still feels the loss of his mother and knows that the infinite series of disappointments in her life could not have come to a good end. While helping out an old friend, Dave is stunned when a pimp looks at him sideways and asks if he is the son of Mae Guillory, the whore a bunch of cops murdered thirty years ago. Her body was dumped in the bayou bordering Purple Cane Road, and the cops who left her there are still on the job. Dave's search for his mother's killers leads him to the darker places in his past, and solving this case teaches him what it means to be his mother's son. 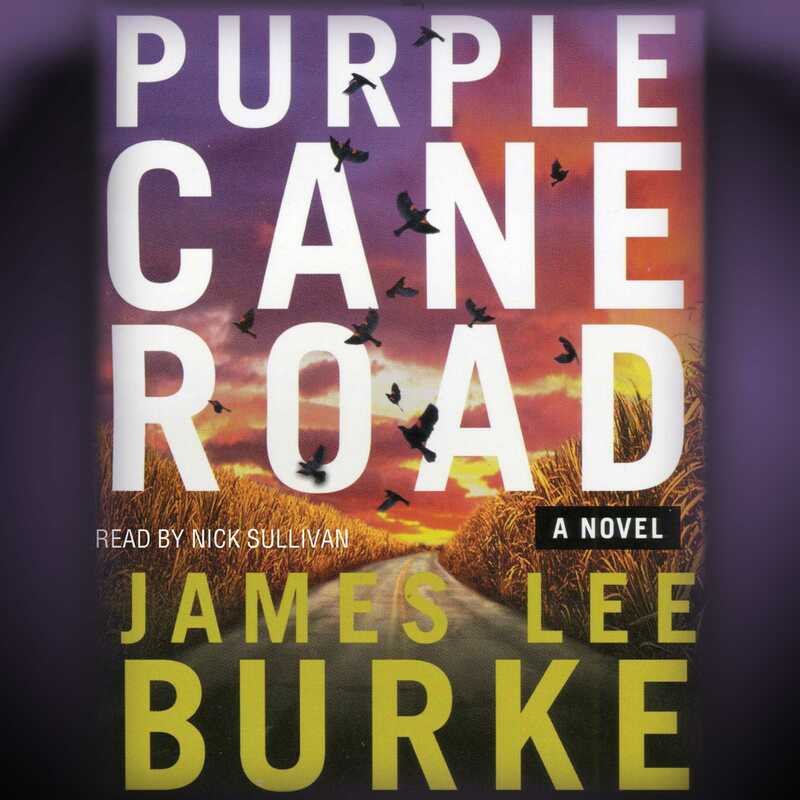 Purple Cane Road has the dimensions of a classic -- passion, murder, and nearly heartbreaking poignancy -- wrapped in a wonderfully executed plot that surprises from start to finish.